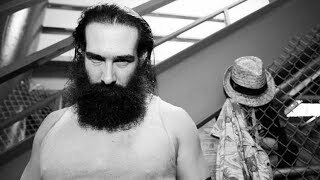 It's a story that feels almost as old as the event itself, but more tacit teases were offered from WWE that gave United Kingdom fans yet again the smallest hope that a supercard might finally make the transatlantic journey some time in the near future. The latest reason to be cheerful stemmed from a chaotic week spent across the pond by a WWE clearly keen to steal back industry headlines from New Japan Pro Wrestling's sensational Chris Jericho/Kenny Omega announcement. After Triple H again noted how he'd welcome an British pay-per-view during his Shield cosplay tour, the company then presented blockbuster editions of Raw and SmackDown Live! from Manchester. Monday Night saw The Bar close the show as brand new tag team champions, but that victory was trumped by a history-making WWE Title victory for AJ Styles over the largely despised Jinder Mahal. Not since the early-1990s has the organisation seemed so keen to cater to the country. 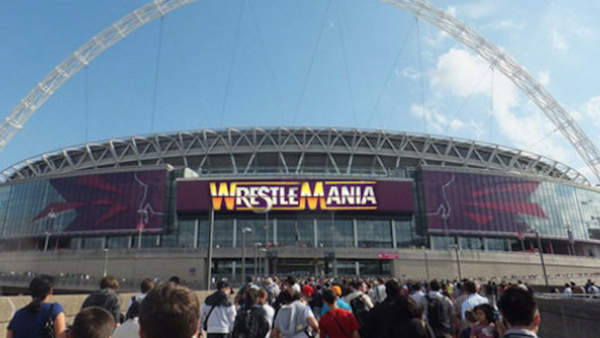 In the 25 years since Wembley Stadium hosted SummerSlam '92, just about everything in the world has changed, including the the stadium itself. Since bulldozed and rebuilt after a turn of the century conversion, the 'New Home of Football' has gradually morphed into a global destination venue in the vein of it's famous predecessor. Aesthetically and physically in keeping with the monolithic superstructures that have recently hosted some of WWE's biggest events, Wembley Stadium (and by extension, the city of London) has never felt better equipped to etch a place in the company's history.